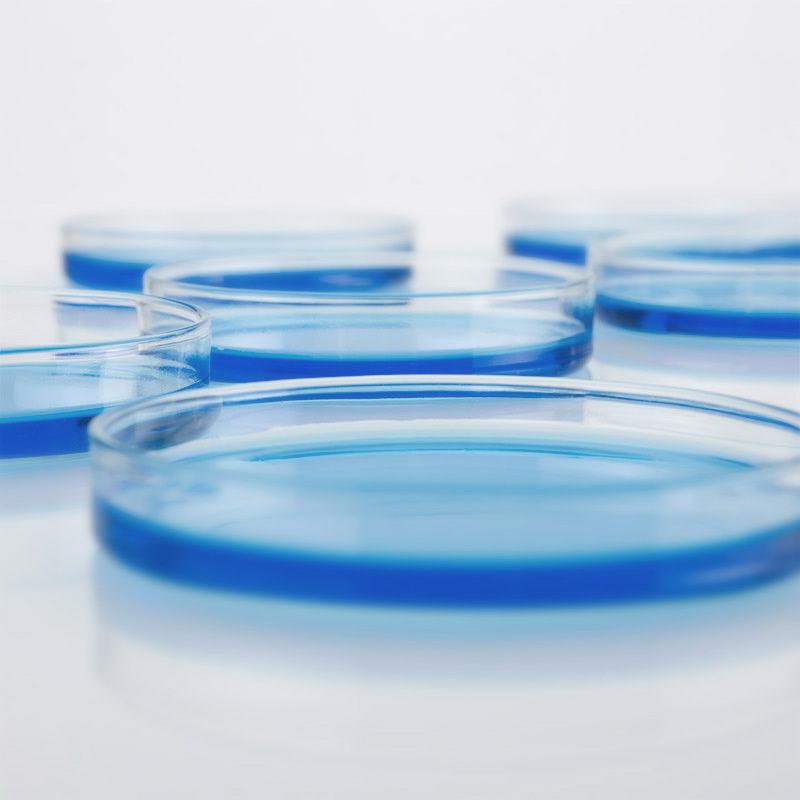 In microbiology, cell cultures are used for the analysis of so-called agar plates. The agar plate should be consistently as high as possible - this is a critical factor for later evaluation of the cell colony cultivated on it. For the inspection of the fill level, the metrological control of the agar plate during the production process is invaluable. This measurement task is solved by using a three-channel version of the capaNCDT6220 capacitive measurement system.